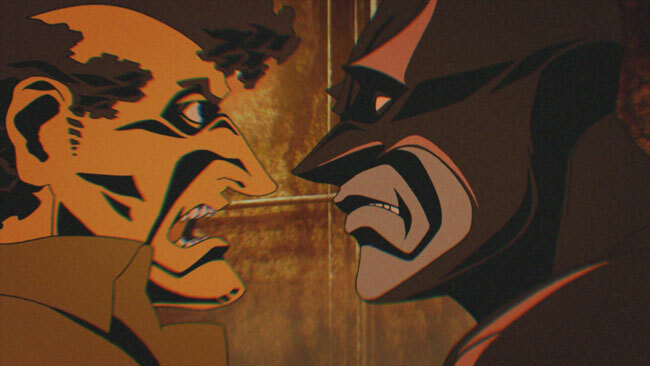 Wizard World Chicago will see the debut of Batman: Gotham Knight, the third directed to DVD animated original feature from DC Comics, Warner Premiere, Warner Home Video and Warner Bros. Animation. If you happen to be in the Windy City on June 28, head over to the event which is scheduled for that evening. 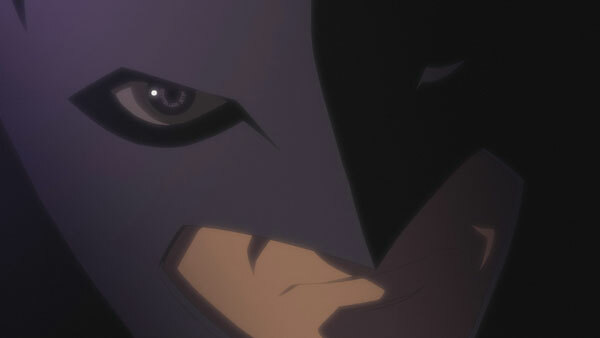 Brian Azzarello and Alan Burnett are confirmed to be there, as are other filmmakers and voice talent (Kevin Conroy perhaps?). 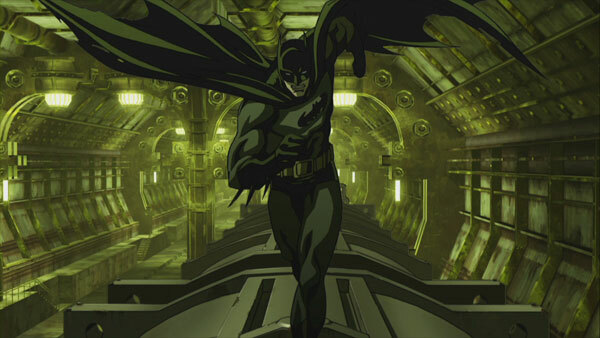 For the rest of us poor saps who can’t attend the event, Batman Gotham Knight arrives July 8, 2008 on DVD and Blu-Ray. I must be the only person on the planet who can’t stand that style of animation. aCTUALLY, THERE ARE SEVERAL OF US THAT DONOT LIKE ANIME, CUASE THE FRIGGING EYE DESIGN AND THE STUPID USE OF THE HAIR COLOR, HOWEVER, THE LAST SEGMENT LOOKS PRETTY GOOD.